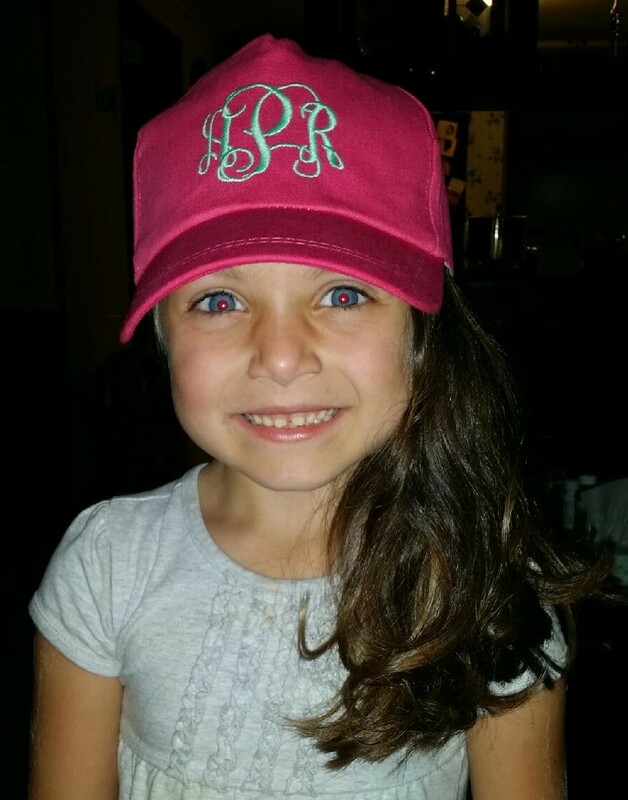 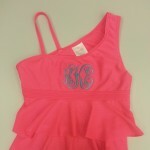 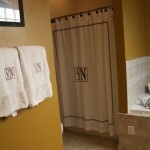 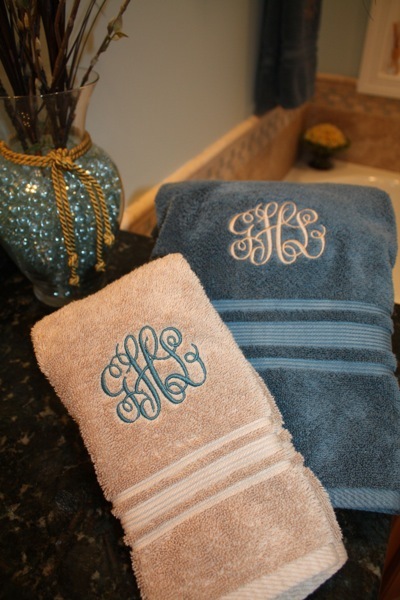 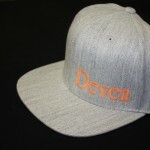 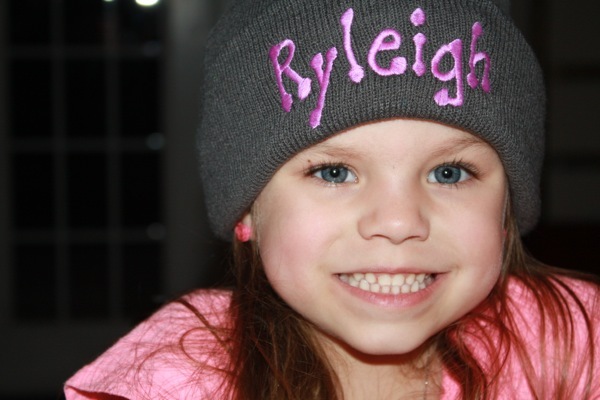 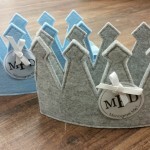 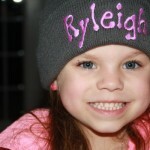 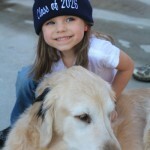 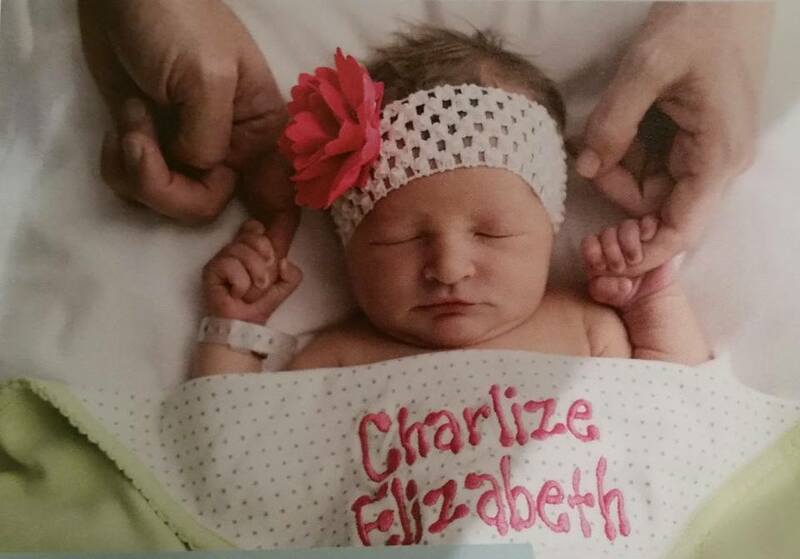 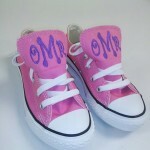 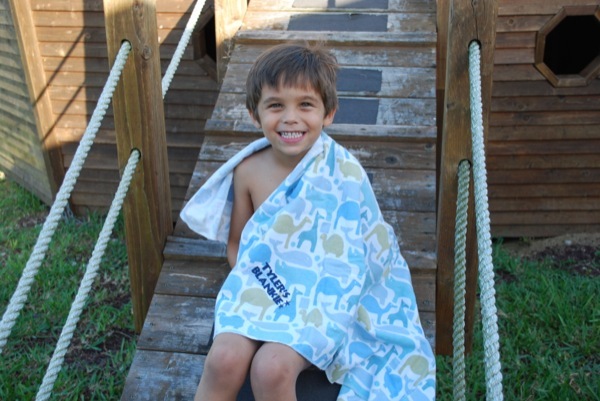 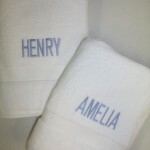 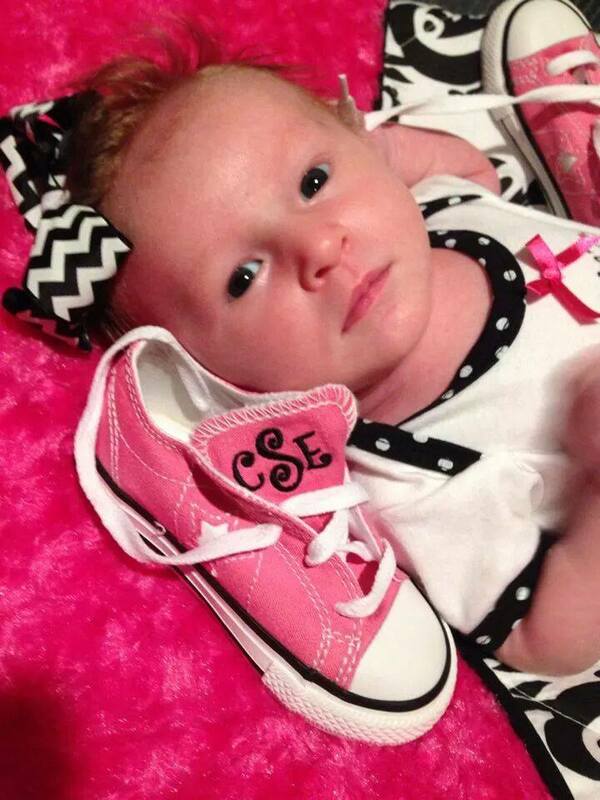 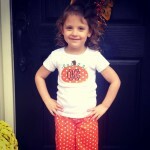 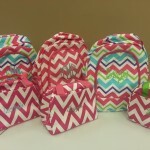 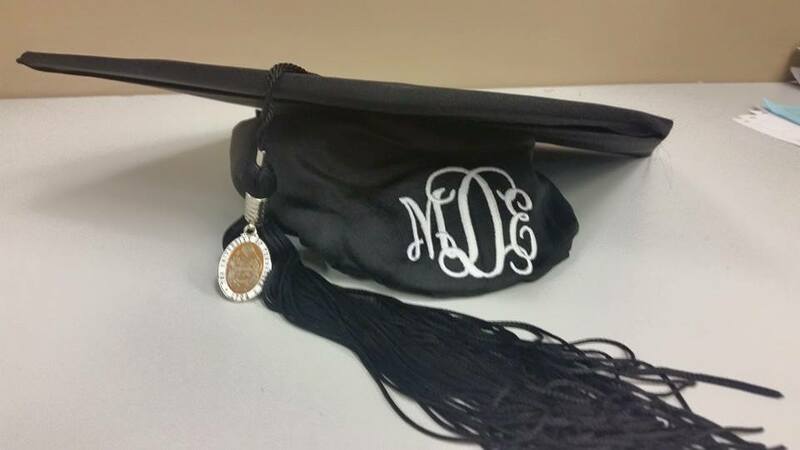 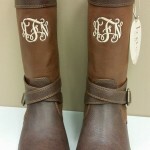 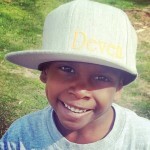 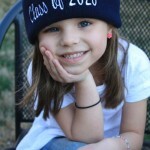 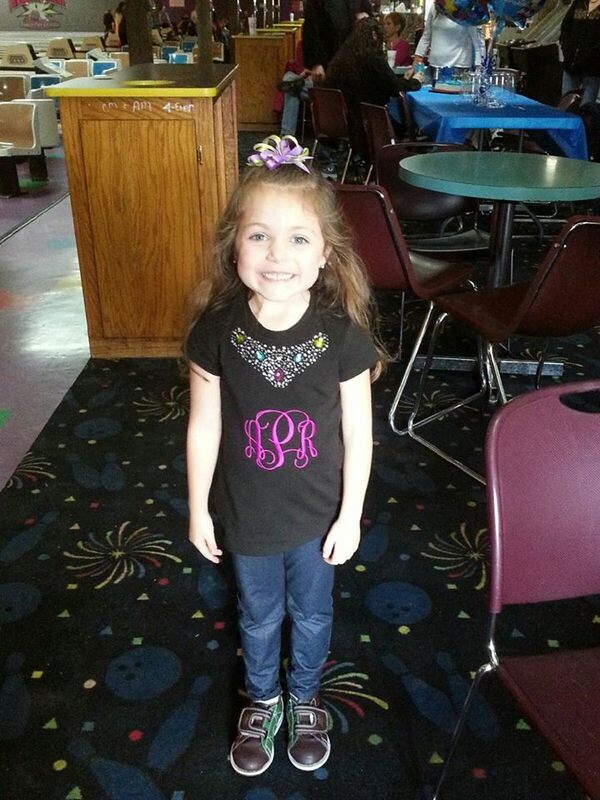 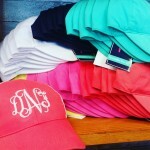 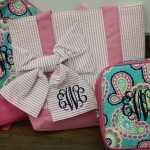 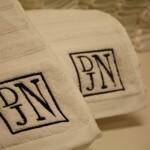 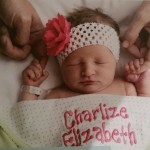 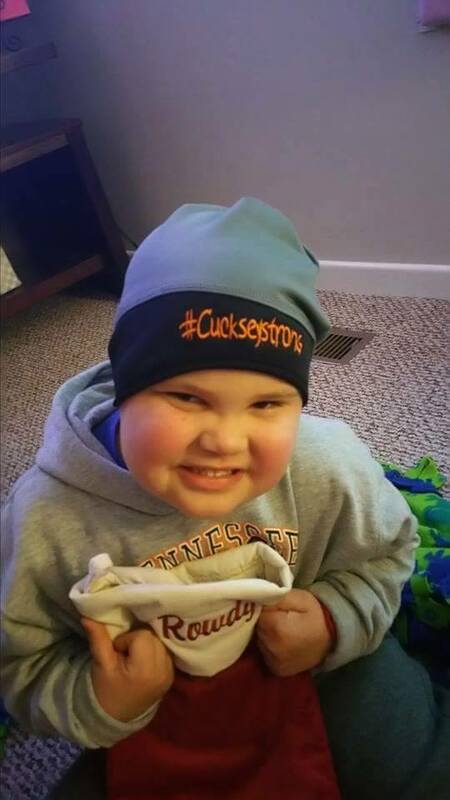 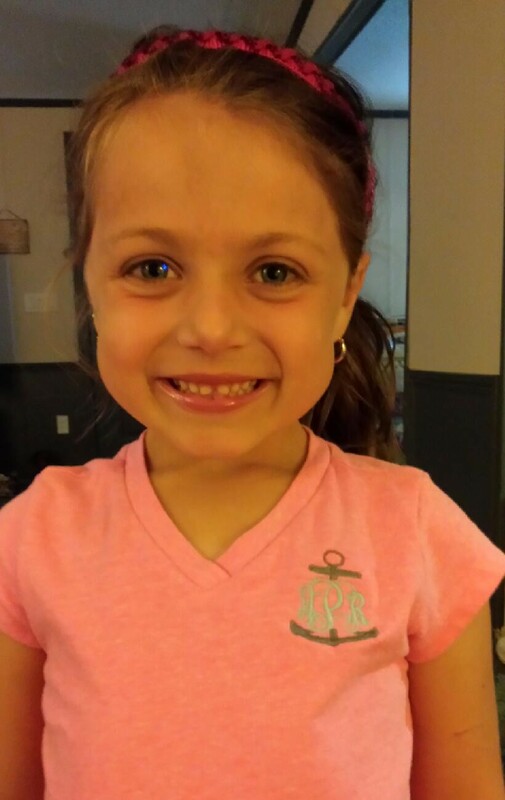 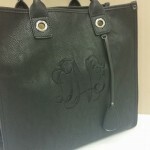 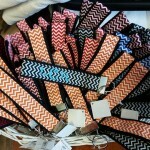 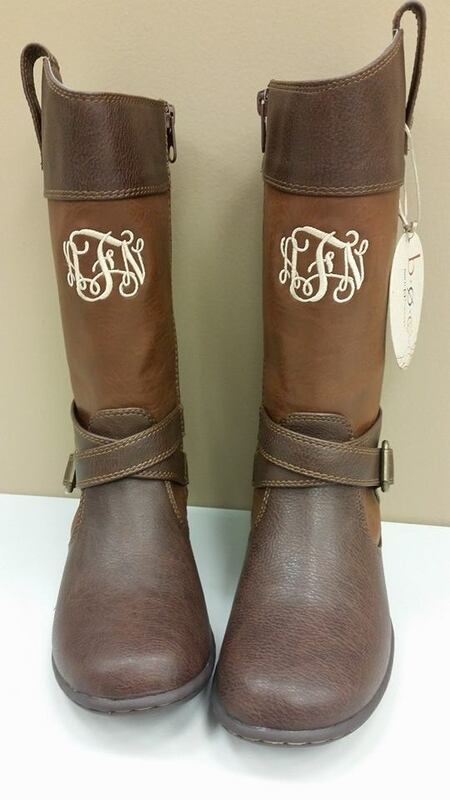 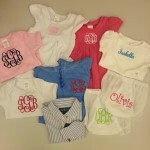 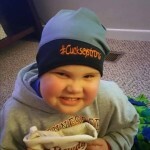 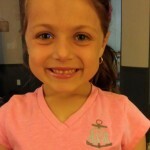 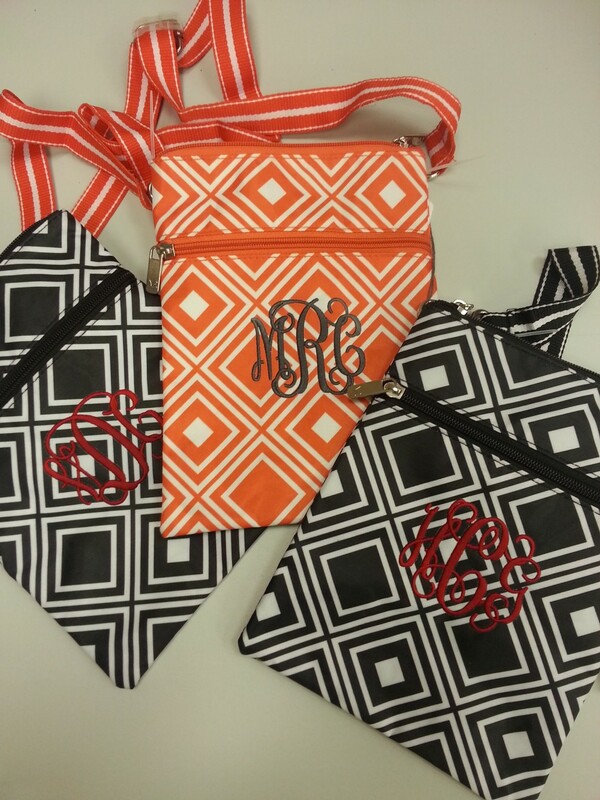 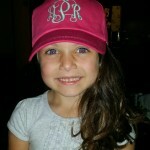 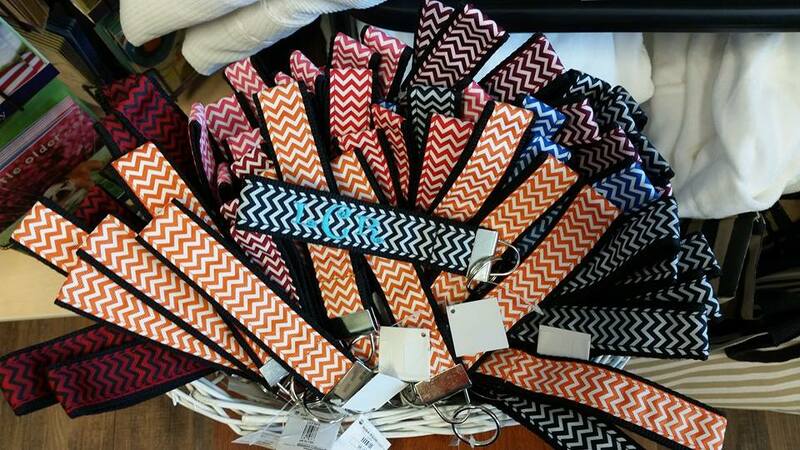 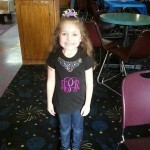 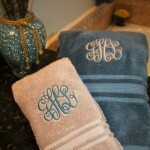 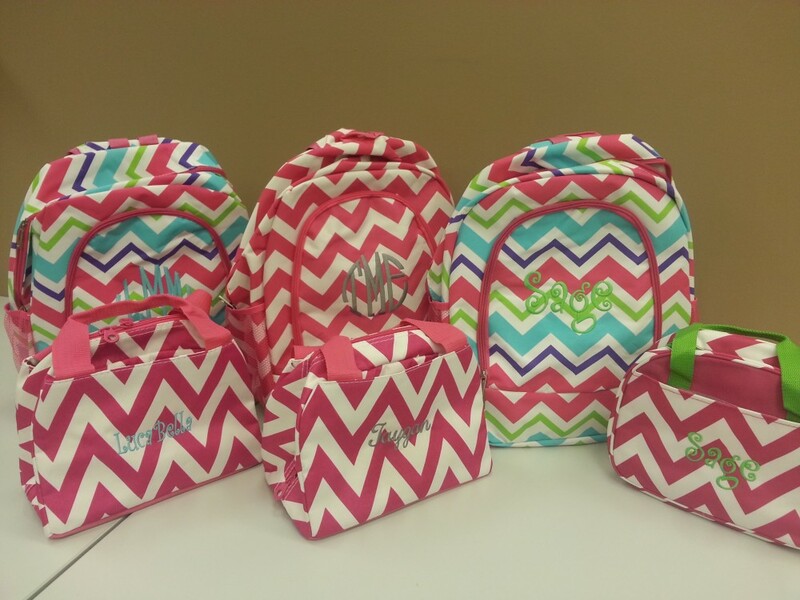 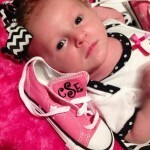 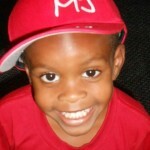 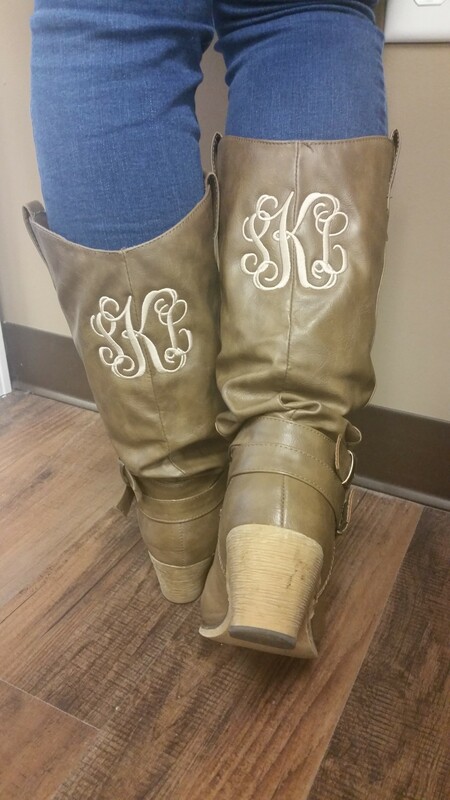 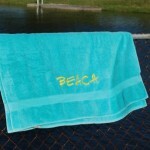 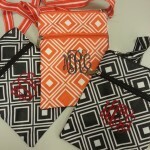 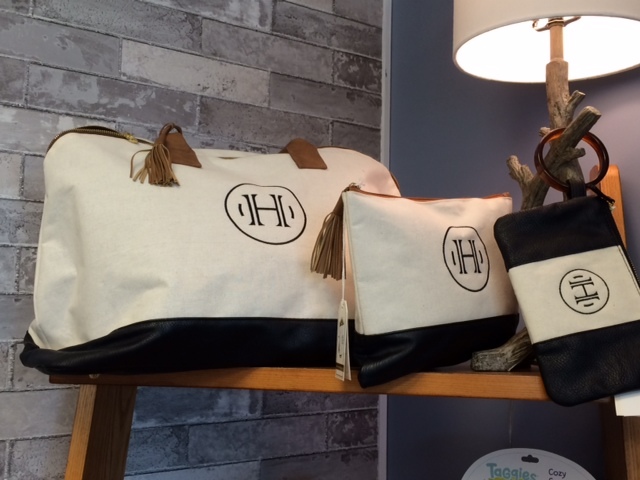 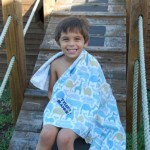 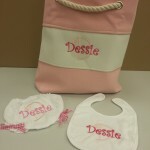 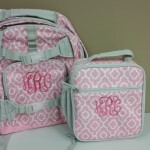 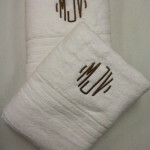 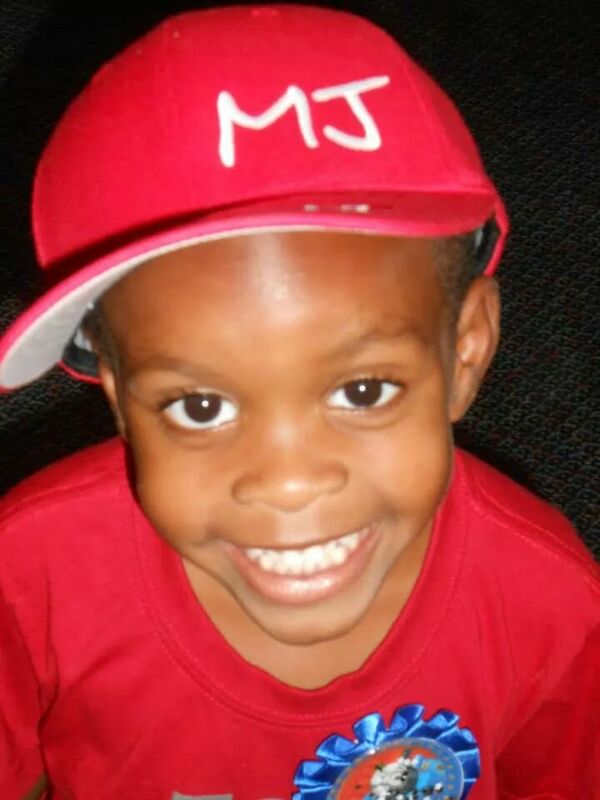 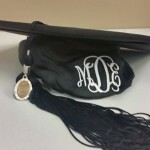 Monogramming in Knoxville, Farragut and beyond! 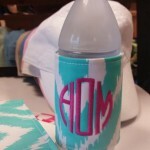 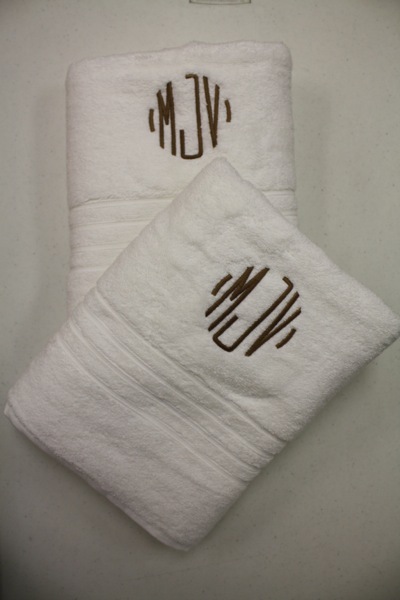 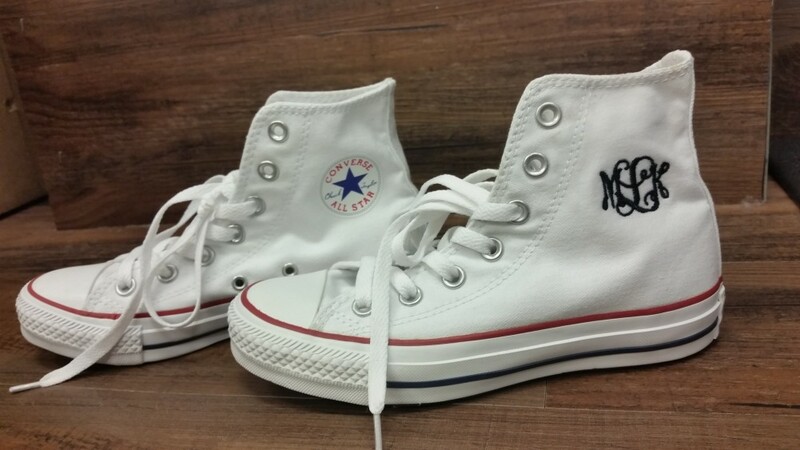 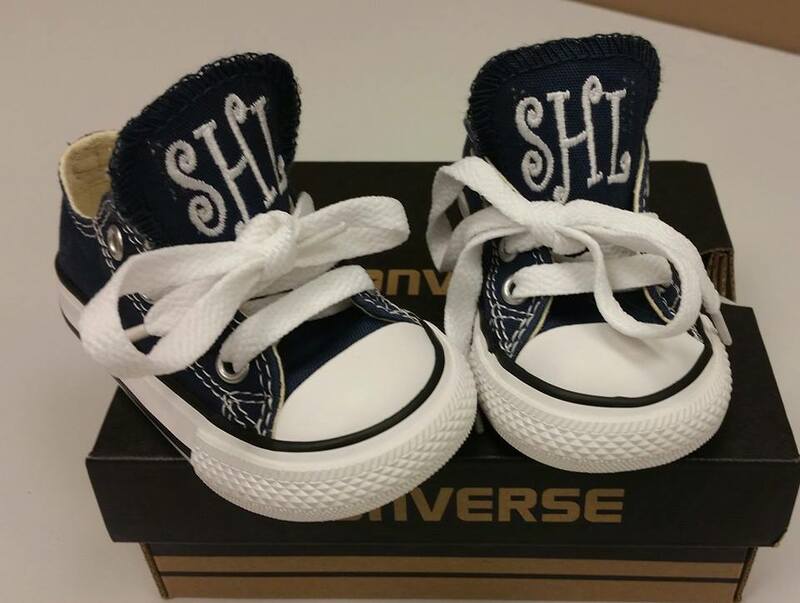 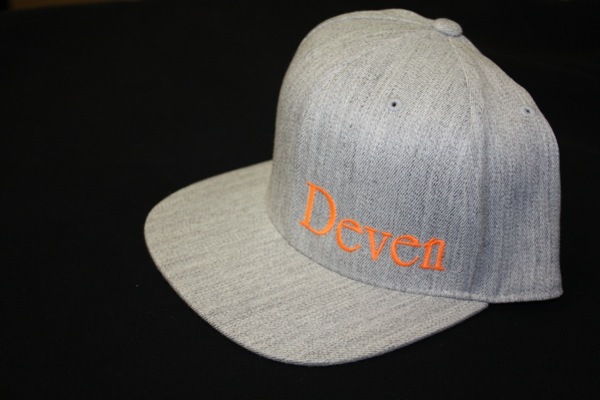 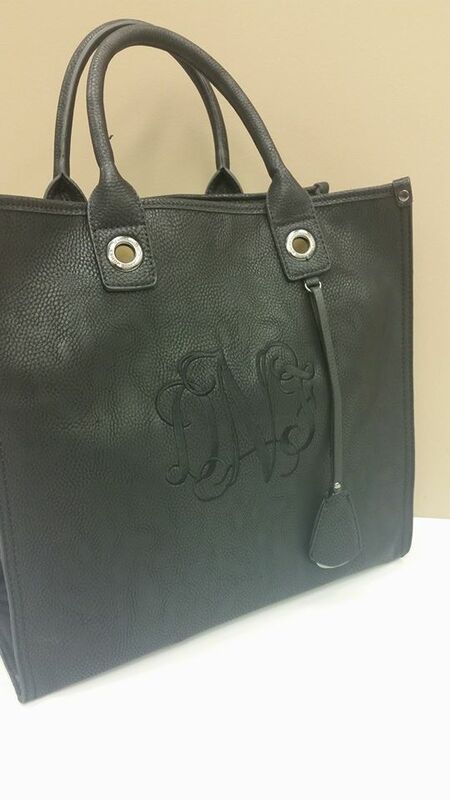 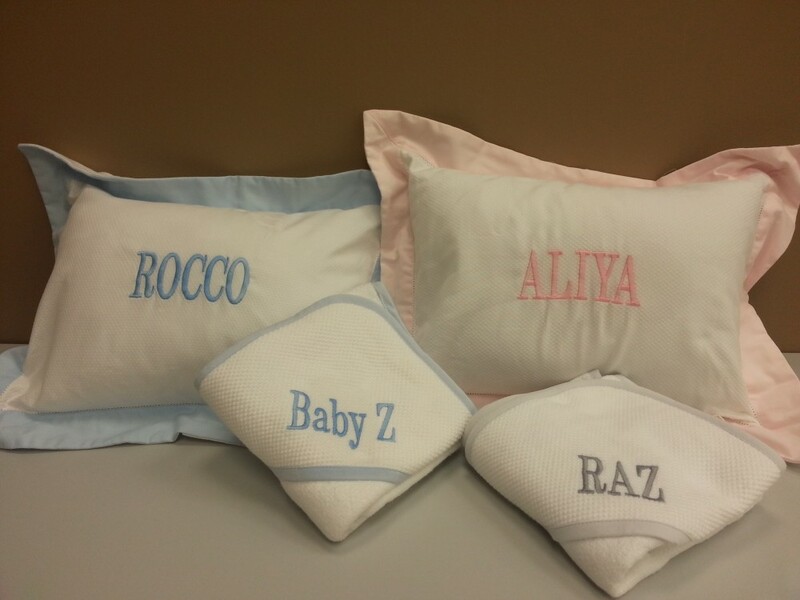 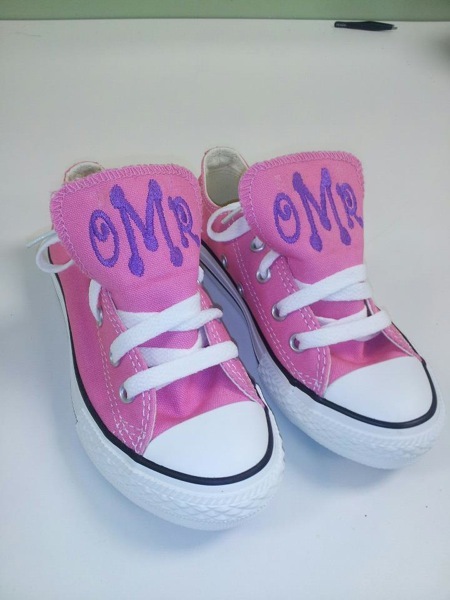 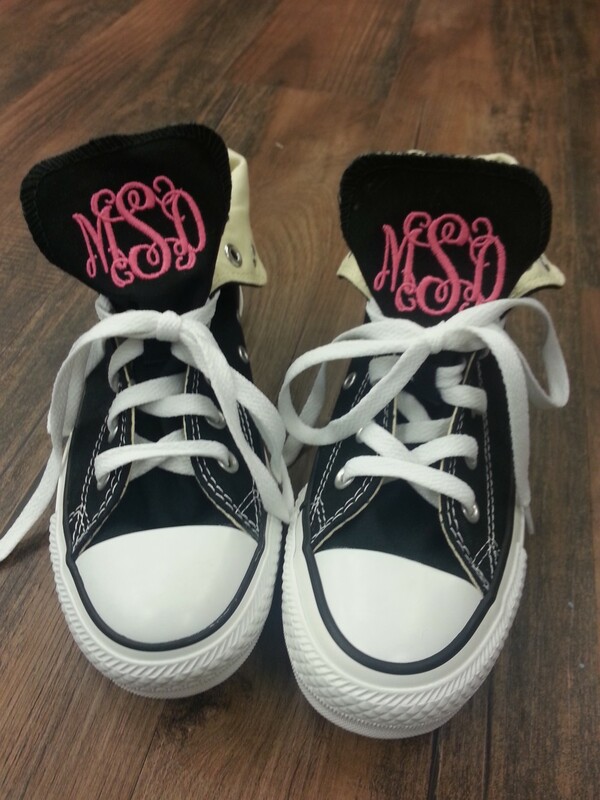 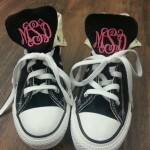 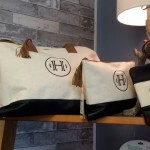 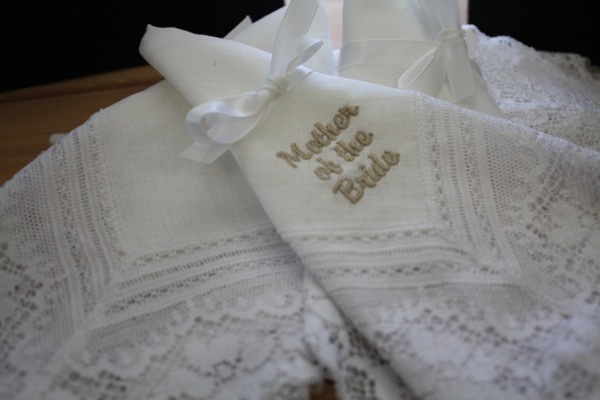 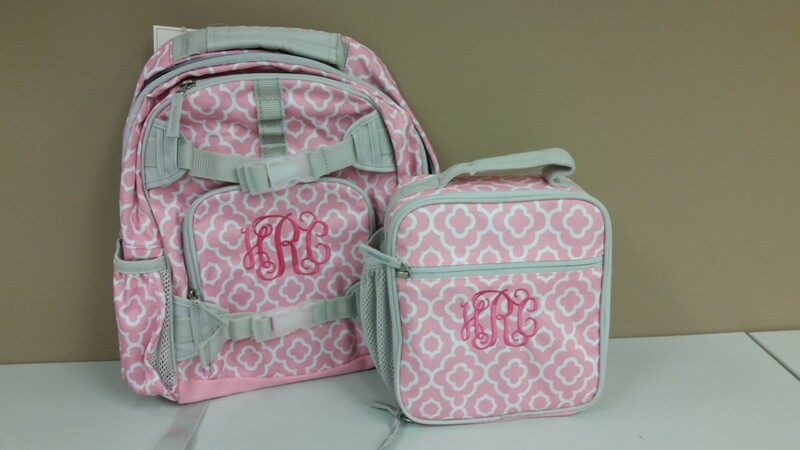 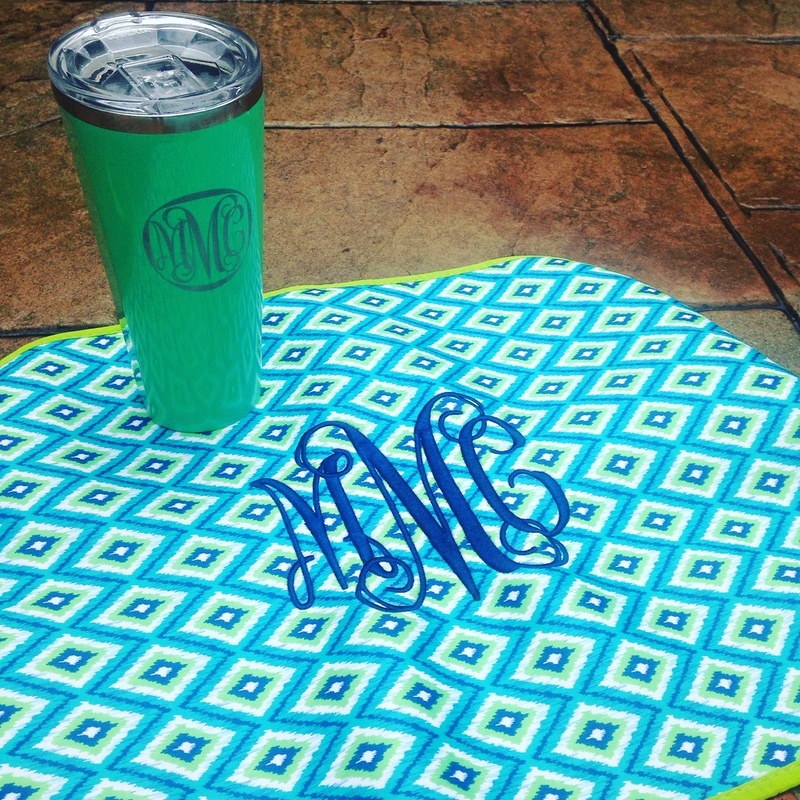 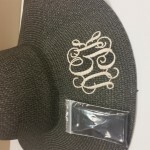 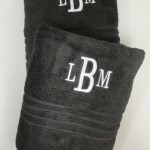 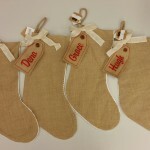 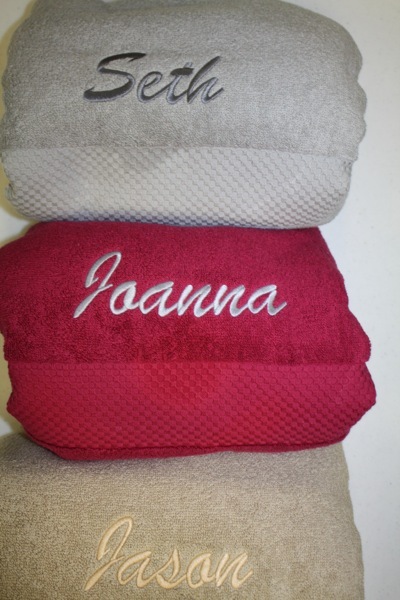 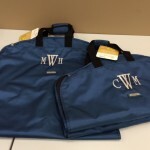 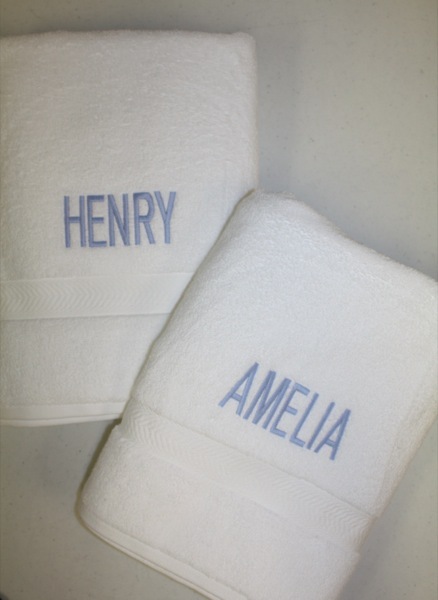 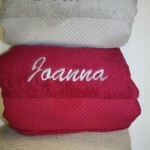 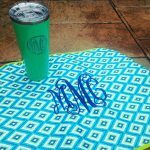 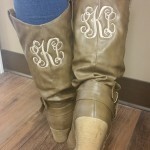 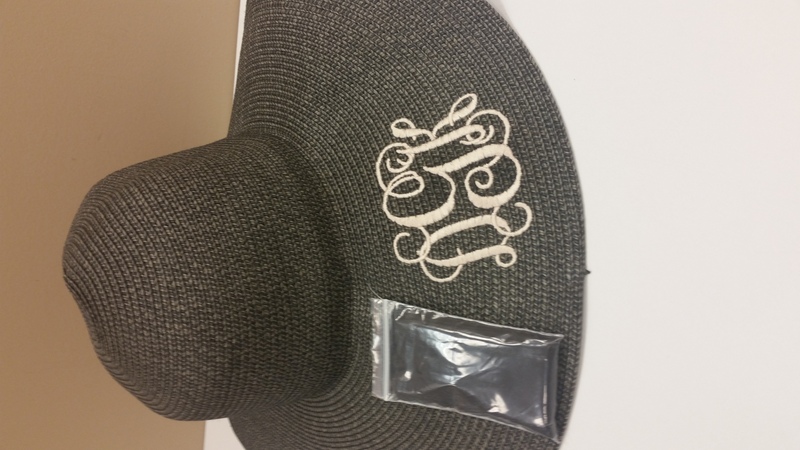 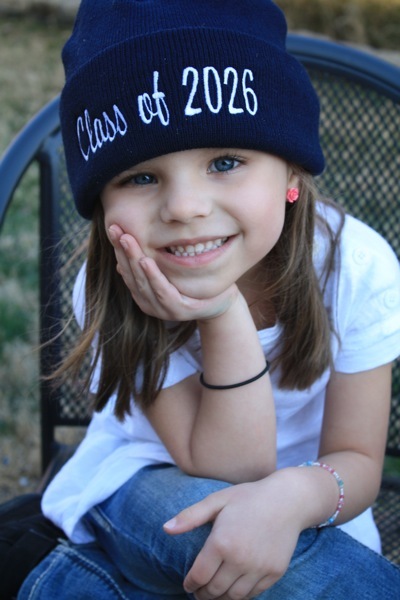 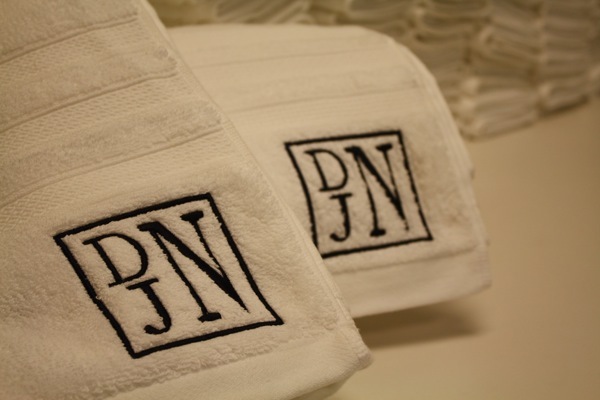 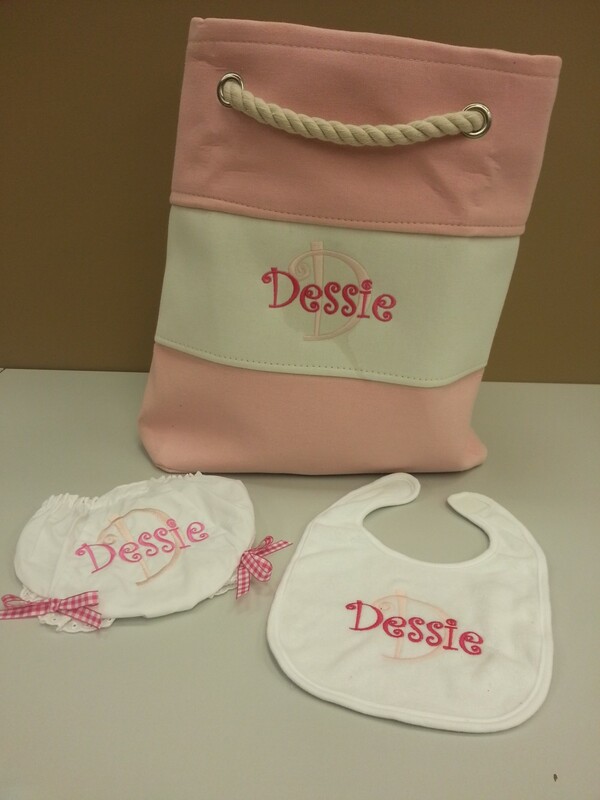 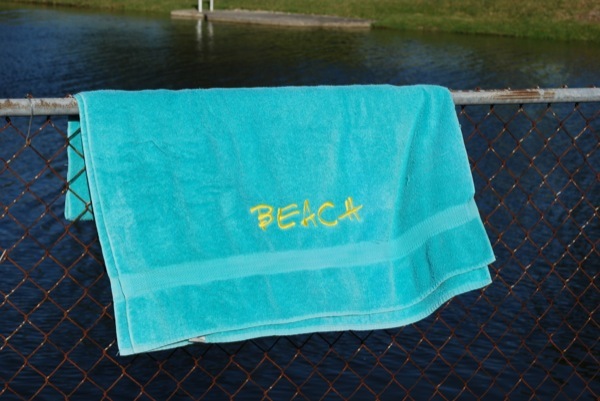 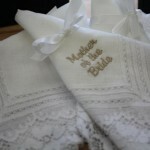 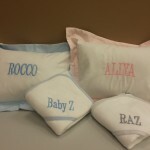 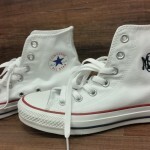 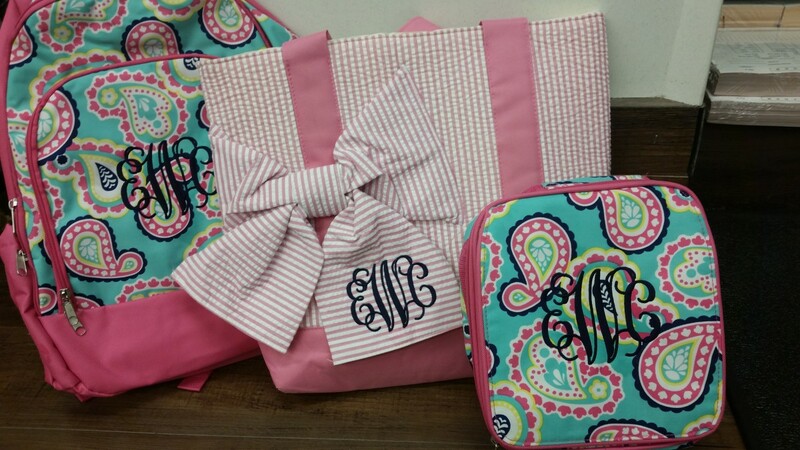 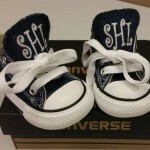 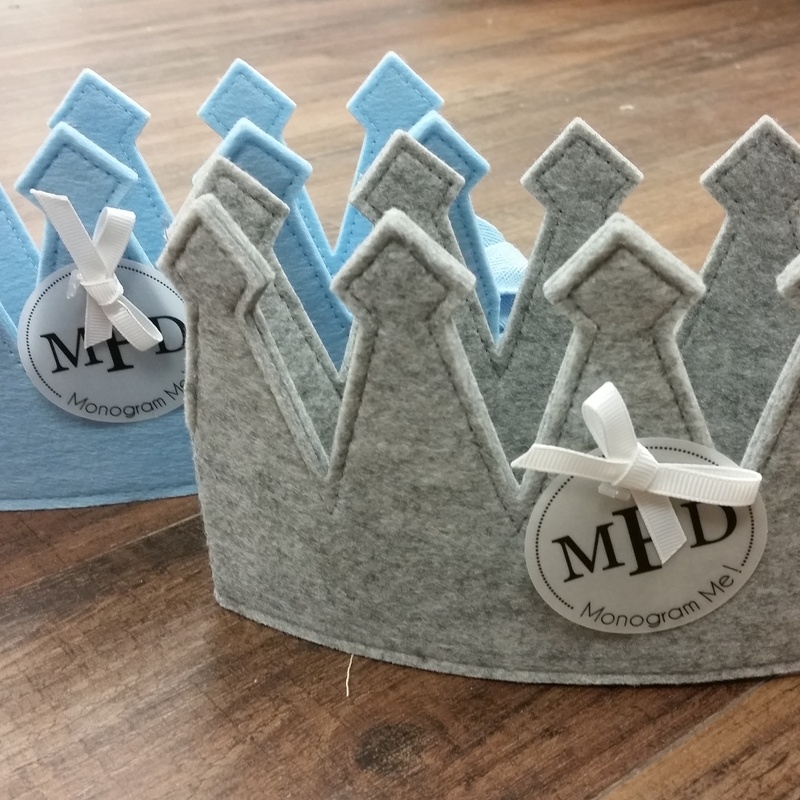 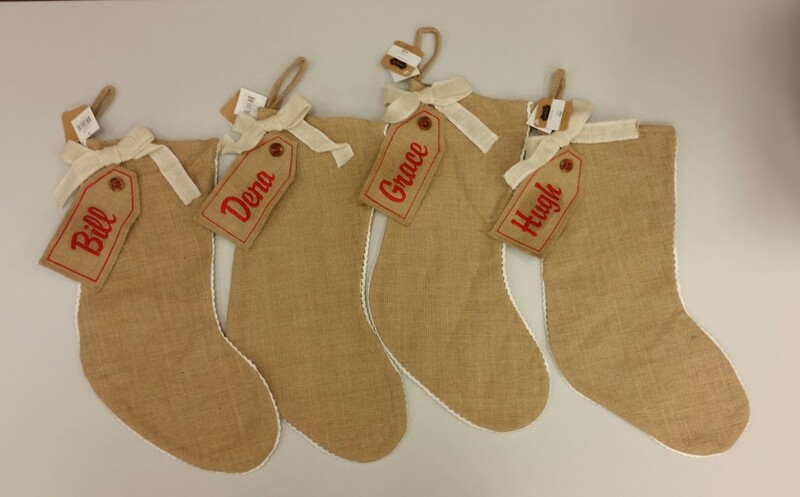 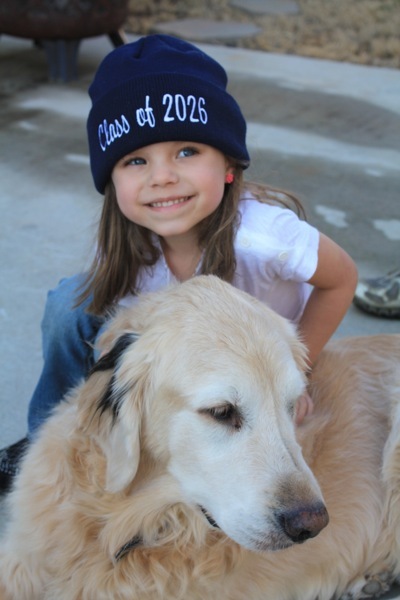 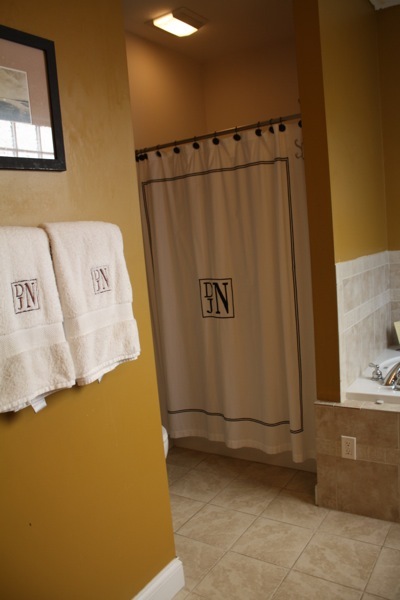 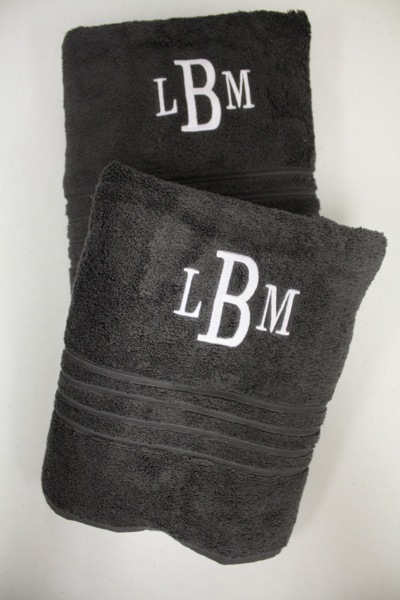 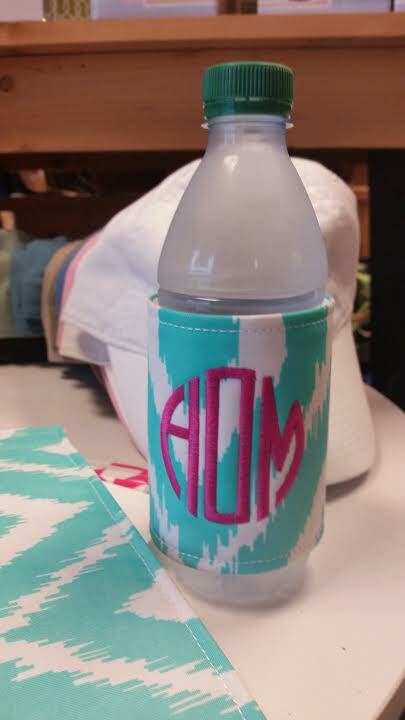 Check out the variety of personalized products, gifts and other items that we can monogram for you, your family, your friends or your co-workers! 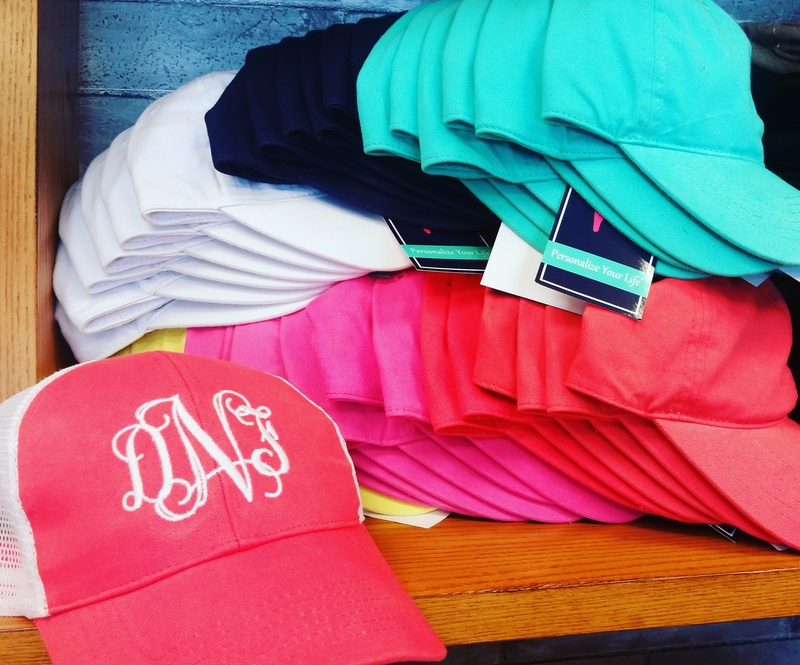 We are Knoxville’s premier monogramming destination, serving Knox and surrounding counties, including Farragut, Lenoir City and Oak Ridge.